Portion out healthy snacks into individual servings. This can include whole grain crackers, fruits, veggies, and more. By taking 1 hour a week to portion out snacks and meals, you can cut down on your calorie intake. It also helps ensure that you snack and eat healthy when on the go. Read the serving size on the label. You may be surprised at how small a serving is and how many calories you are really eating. For example, I would snack on chips and salsa. One serving of chips which includes 12 chips total is about 140 calories. I would easily eat double the serving size, adding an extra 300+ calories to my intake for the day for 1 snack. Use smaller dishes. The more full your plate looks, the less food you’ll pile on! Eat a salad before your meal. Don’t forget to skip the cheese and croutons, and get the dressing on the side when eating at a restaurant. When eating at a restaurant, ask for a to-go box when your meal comes out. 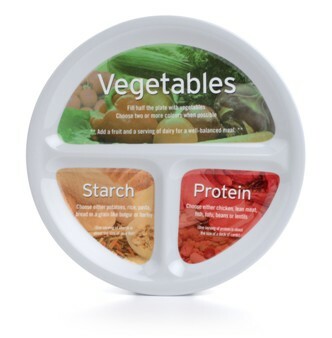 Place half of the meal in your box before you start to eat and take that home for a meal the next day. Eat until you are only 80% full, then stop. Your body doesn’t need to be stuffed to be effective! Just fuel your body with exactly what it needs and how much it needs. Split up portions on the plate (use the example to the left). Fill your plate with more vegetables than anything else, then with the remaining half fill that with lean proteins and whole grains. Plan meals ahead of time. By having your meals planned out, it will make it so you are not scrambling to make something for dinner or running out to grab fast food or take out. 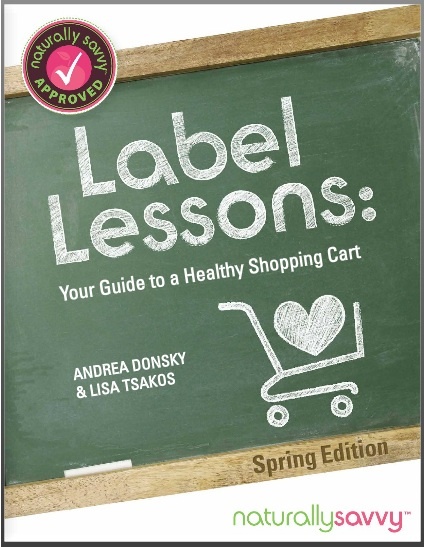 In this e-book, you will find a list of harmful ingredients, along with a few examples of what foods you think are okay but may not be. They also give you suggestions to help make switching to a healthier lifestyle easier. It’s time to eat clean and control what goes into your house. 🙂 We may not be able to control every aspect of what we eat 100% of the time, but we can definitely make a difference in what food we allow in our homes. Why are Green Vegetables Important? Do you eat enough green vegetables? Probably not, as most Americans have these glorious vegetables missing the most from their diet. Green vegetables help build your internal rainforest and strengthen the blood and respiratory system. They are great for people who live in the city, because they can help ground them to the open countryside. Green is related to spring, the time of renewal, refreshment, and vital energy. In Asian medicine, green is related to the liver, emotional stability, and creativity. It is especially important to eat more green vegetables if you plan on doing on of our diets like Acai Berry or African Mango. The more greens you eat, the more you are able to crowd out the food that isn’t good for you. Greens are high in calcium, magnesium, iron, potassium, phosphorous, zinc, along with Vitamins A, C, E, and K! Greens are also rich in fiber, folic acid, chlorophyll, and other micronutrients and phytochemicals. Greens help purify your blood. Greens can help prevent cancer. Greens can strengthen your immune system. 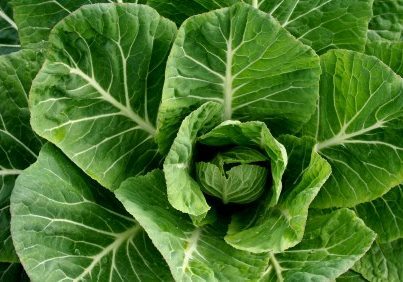 Greens promote healthy intestinal flora. Greens improve liver, kidney, and gall bladder function. Preheat oven to 425. Remove kale from stalk, leaving the greens in large pieces. Place a little olive oil in a bowl, dip your fingers in and rub a very light coat of oil over the kale. Place kale on a baking sheet and bake for 5 minutes, or until it starts to turn a bit brown. Keep an eye on it as it can burn quickly. Turn the kale over and bake the other side. Remove and serve. Feel free to sprinkle the kale chips with salt, pepper, or your favorite spice. What are some of your favorite green vegetables? What are your Favorite Websites? www.mindbodygreen.com – This site is full of great articles on mind, body, and being green! I’ve had a few articles posted here and the information that they provide is great! www.skinnyrunner.com – She’s a runner from Southern California. She runs a TON of marathons and posts about her travels, her recommendations, and just overall shenanigans. 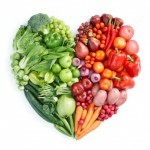 www.katheats.com – She’s a registered dietitian that posts recipes, along with her adventures with her newborn son. Starting May 1st until May 31st, I want you to remove social media from your phone (i.e. Facebook & Twitter). Can you imagine a life before we had social media at our finger tips and with us every step of every day? What are we missing out on because we are glued to our phones and computers. Take pictures of your kids, your surroundings, and your activities, but there is no need to post every single thought on Facebook or Twitter for your friends to see. Have you ever noticed how much stress these social media sites can cause? The stress can be caused by one of your friends vague-booking, a post on politics that you don’t agree on, or another picture of what someone is having for lunch. 🙂 It’s time to let go and enjoy your life in the current moment. It is okay to let go and relax. Imagine going to the park and really taking in the air, trees, and animals around you. Not being glued to your phone can be hard during the first week, but after the 2nd and 3rd week, it’s possible you won’t want to put these apps back on your phone. To make this detox even more exciting, include your friends and family! Make it a game. 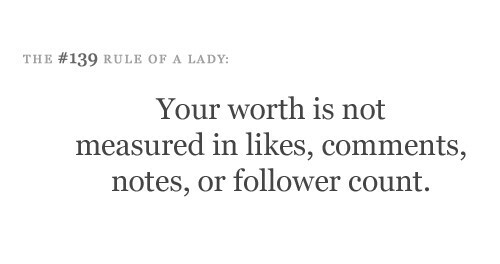 For example, whoever posts on Facebook or Twitter loses and owes whoever goes the longest lunch! The winner gets free lunch, and the loser gets some quality time with their friend/family member. 🙂 Rather than checking Facebook or Twitter obsessively, find a different way to fill your time whether it’s with a book, a hobby like gardening, exercising, or knitting, or spend that extra time with the people you care about. With May quickly approaching and the weather getting better by the day, take this time to do a full detox with both the Spring Detox Group & the Social Media Challenge! As the rise of healthcare goes up and the number of sick days being use are increasing, more and more large corporations are hiring health coaches to help their employees! Elite Health Coaching is SO excited to now be offering Corporate Wellness Programs! Increased Employee Energy – No more lulls in energy around 2-3 pm! Employee Weight Loss – Who doesn’t love when their employees are happy and healthy! Less Sick Days Redeemed – That’s right, by becoming healthier, employees will be less sick throughout the year! Plus they’ll learn how to really take care of themselves and their bodies for optimum performance! Lower Insurance Premiums – It’s simple! Unhealthy employees cost the company more money. Increased Productivity – By increasing the energy and health of your employees, they will be able to stay focused during their entire shift. Less Stress – If employees are healthier, they’ll be less stressed. Plus they’ll learn techniques to help them move past the negativity. An organization saves approximately $350 per employee per year by keeping healthy employees at low risk. The number of working Americans who get “no exercise” is two times higher among those who have no access to workplace fitness programs. An overweight employee annually costs their employer an additional $450 to $2500 in medical expenses and absences. With the current statistics stating that approximately 2/3 of Americans are overweight or obese, this could be costing your company THOUSANDS!!! For example, if your company has 100 employees, that means 66 of your employees fit in this category. This could be costing you an additional $29,700 – $165,000 PER YEAR!!!! Still not convinced that your company could benefit from hiring a health coach, contact me at Sadie@elitehealthcoaching.com. We can set up a time to go over the benefits, costs, and any other concerns that you may have! 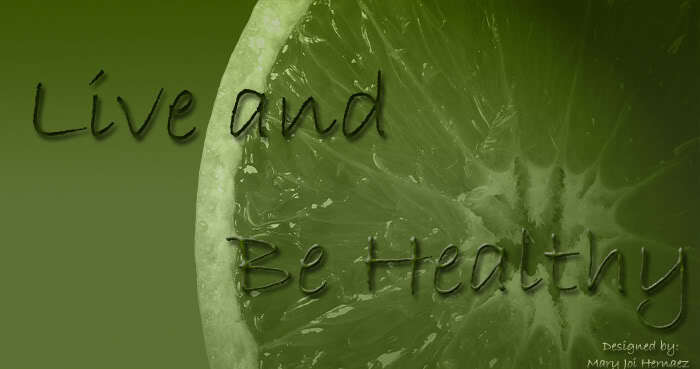 Elite Health Coaching is SO excited to be offering the Spring Detox Group Cleanse! What does this mean? Before you know it spring will be long gone, and you missed your chance to cleanse your body of the harmful chemicals and environmental toxins. So Elite Health Coaching is going to be holding a Group Cleanse starting May 5th through May 11th. It’ll be a 7 day detox where we are all cleansing at the same time. And best of all, you’ll get the entire Spring Detox Program for 50% off! That’s right, rather than $75 for the Spring Detox, it’ll be $37.50! You’ll still get all the same great things you received before, but this time you’ll be participating with a group and receiving support from each other along with support from a Certified Holistic Health Counselor! Purchase the Spring Detox now and you’ll receive all of the information within 24 hours of your payment. That way you have plenty of time to prepare for the 7 day detox!